Israel said on Sunday it had completed a search for Hezbollah tunnels from Lebanon after uncovering at least six of the passages dug secretly under the border by the Iranian-backed guerrillas. The operation, made public by Israel in early December, had stirred fears on both sides of a flare-up. 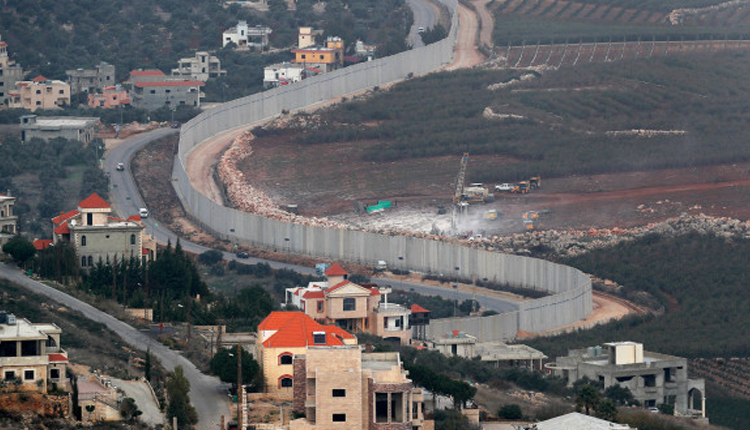 Israel, coordinating with U.N. peacekeepers in Lebanon said it sought no escalation. Hezbollah and Israel last fought a war in 2006. While they have at times traded blows within Syria – where Hezbollah has been helping Damascus beat back rebels – the Israel-Lebanon border has mostly been quiet. After previously reporting the discovery of five tunnels, the Israeli military said another had been found on Saturday, 55 meters (yards) deep and reaching “a few tens of meters” into Israel from a point 800 meters within Lebanon. “All of the tunnels have been exposed and have either already been destroyed or are going to be destroyed,” military spokesman Lieutenant-Colonel Jonathan Conricus told reporters. “According to our assessments, there are no longer any tunnels crossing into Israel,” he said, adding that Hezbollah retained some underground facilities on the Lebanese side. Hezbollah has not commented on the tunnels, the existence of several of which has been confirmed by UNIFIL peacekeepers. Citing intelligence assessments, Israel says the tunnels were prepared in secret, over a period of years, as part of a Hezbollah plan to send as many as 1,500 fighters in a shock assault on its northern communities and military bases during any future war.